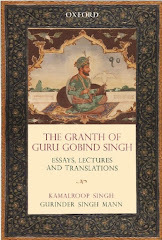 Bhai Nand Lal: The poet laureate of Guru Gobind Singh's Kavi Durbar. This week sees the launch of a brand new website: www.bhainandlal.com promoting the virtues and history of Bhai Nand Lal Goya. The Kavi (poet) was a great scholar of Persian. The Kavi has been praised throughout Sikh history and been given the title: poet laureate of Guru Gobind Singh' Durbar. 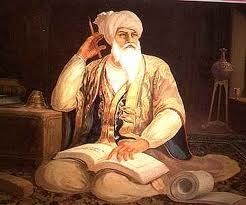 The bani/poetry of Bhai Nand Lal has been approved for recital in Gurdwaras as stated in the Sikh Rehat Maryada. This follows Guru Granth Sahib and Sri Dasam Granth Sahib.